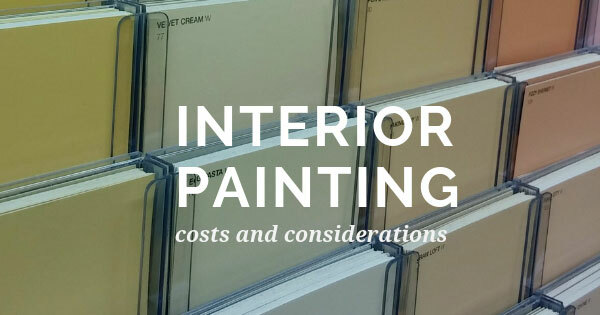 How Much Does It Cost to Paint Your House Interior? 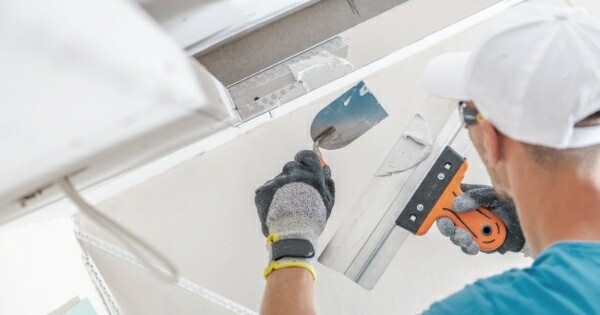 Textured drywall adds style and uniqueness to a home’s interior. The right drywall texture can change the feel of a room and enhance the decor. 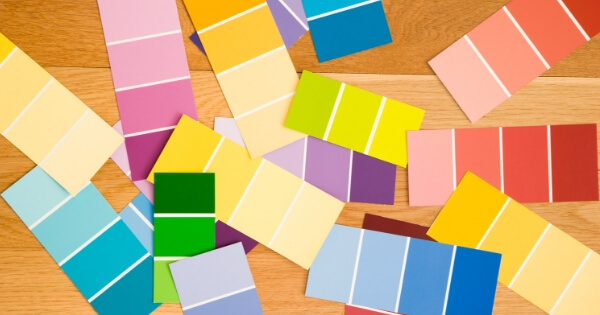 There are several drywall finishes to choose from so plan carefully to make sure it matches your room decor. When selecting a drywall finish, consider a room’s design, shape, decor, and the look the room should have. Some finishes are thick with noticeable lines and crevices. Other finishes are much less noticeable. Or you could opt to have no finish at all and use a simple, smooth finish. A smooth finish is minimalistic and works well with modern design trends. There are dozens of drywall textures to fit a variety of styles, themes, and decorating choices. Each region of the country has popular styles that region has created. Here are five of the most popular textures. This finish resembles the texture of an orange peel. A well done orange peel finish can last a long time. In general, this texture is found in homes that favor a Spanish or Southwest design. A very common texture often used as generic default texture for many modern homes. Its pattern can be varied but generally has sections that are raised from the wall in large pieces. Its texture is often compared to a map due to its raised sections. Considered a retro style due to its use in the 60s and 70s. As the name implies, popcorn texture has a raised bumpy appearance and is most often used on ceilings. A low profile texture resembles the adobe building materials common to the Southwest region of the United States. You’ll mainly find this texture in the American Southwest and parts of California and Texas. Ceilings and walls commonly have this half circle texture. As well, it’s typical to find this texture on the East Coast. 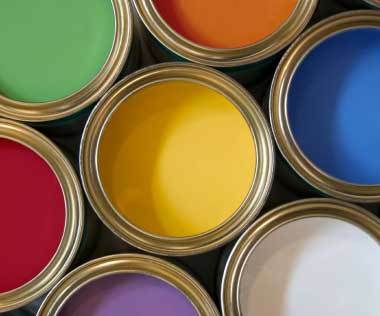 When choosing a drywall texture the room’s size, style, and paint colors should be taken into consideration. 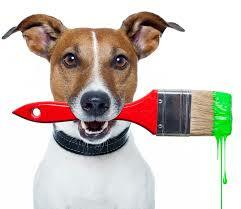 No matter what texture you choose, the work should always be done by a professional. 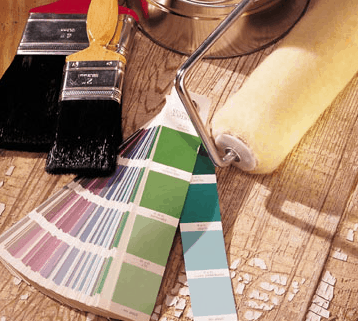 At Matthews’ Painting Company we’re committed to providing quality service for the Goshen, Indiana and Columbia City Indiana areas.